Autumn is here! Do you love the orange scenery and the fall of the leaves? 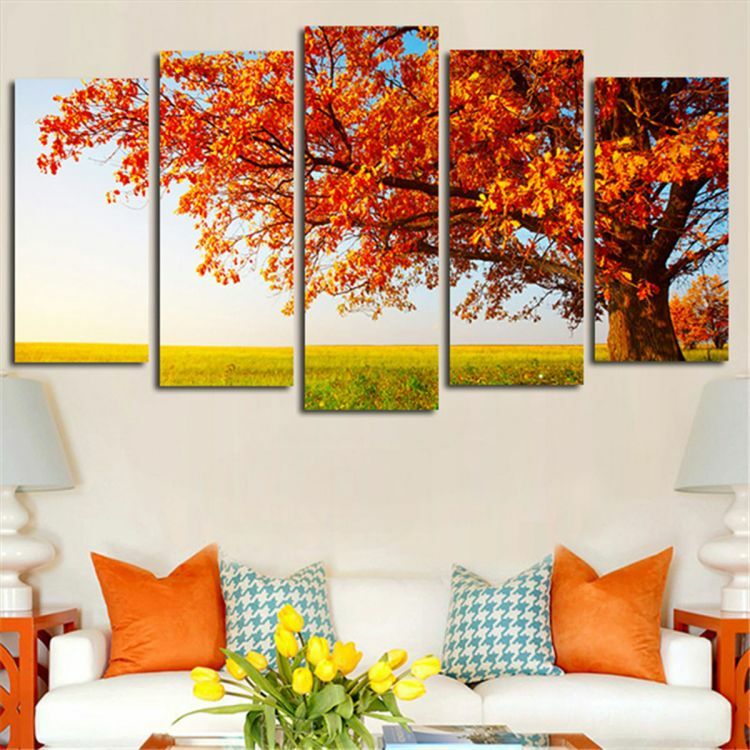 Bring autumn into your home with our Autumn Series Canvas Print! Hang these beautiful and artistic images around your living space to brighten your mood.